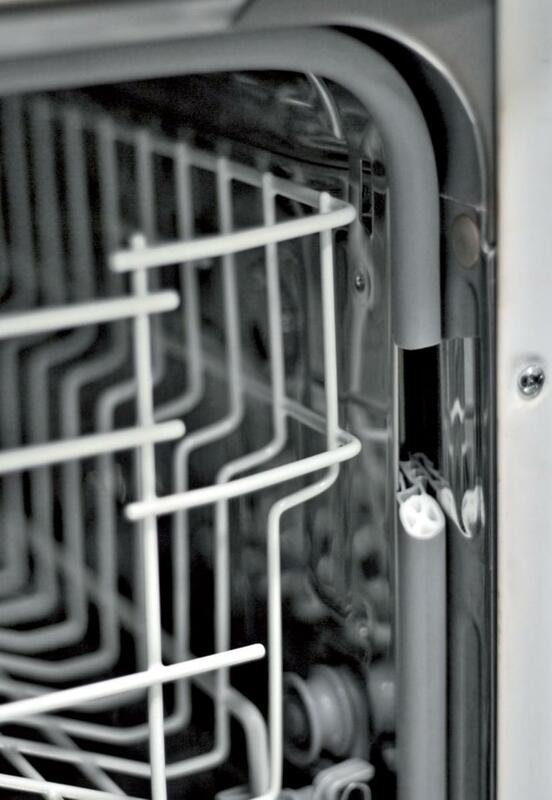 Nowadays, white goods have become the biggest helpers in housework and they are almost in every house. They specially shine out because of reasons like easier to use, more hygienic, energy and water saving. In this process, recyclability of the parts which are used by the producers of white goods has become even more important. Usage of more recyclable parts brings advantages to producers as well as consumer. Especially for this reason, TPE is an alternative to parts which are produced from EPDM and used for sealing and damping noise. TPE based products are special solution for sealing parts because they can be welded with a heat source. 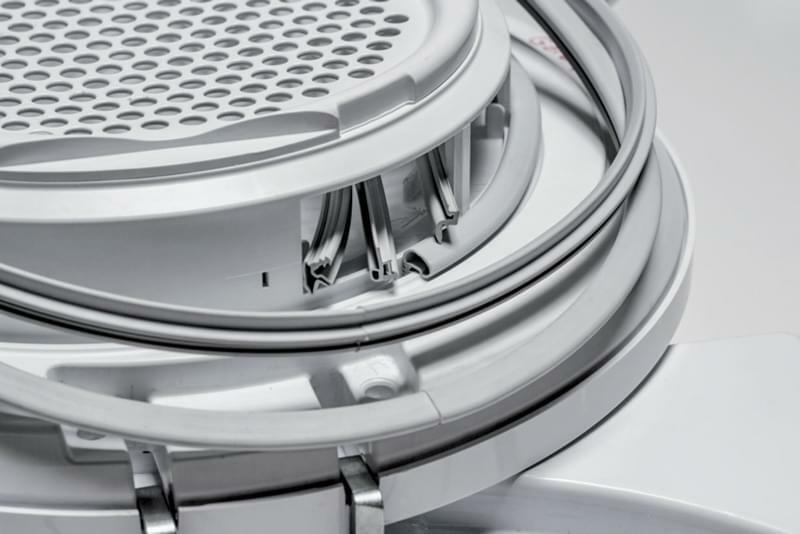 Our TPE based extrusion parts for dish washer, washing machines and clothes drier can be produced, welded or unwelded, in line with demand. 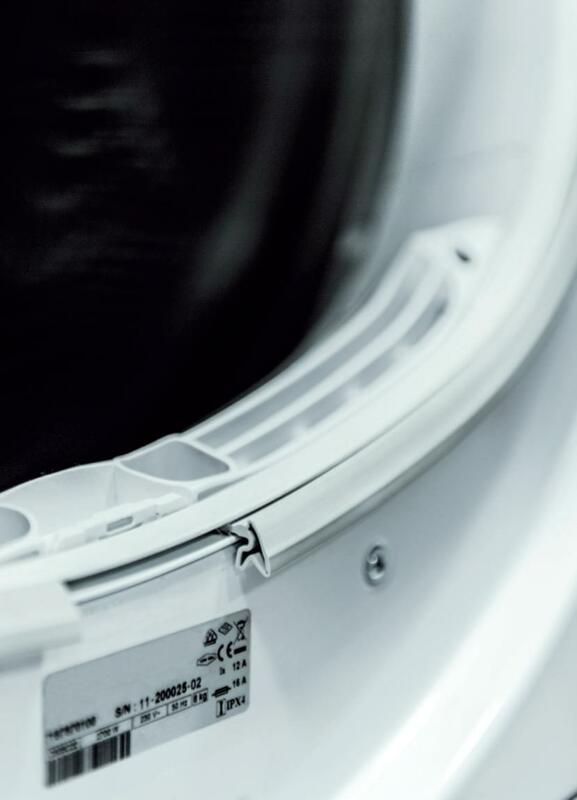 We are using special raw materials which are tested during the process to check their strength against detergents and salts. The materials start-up after long tests. 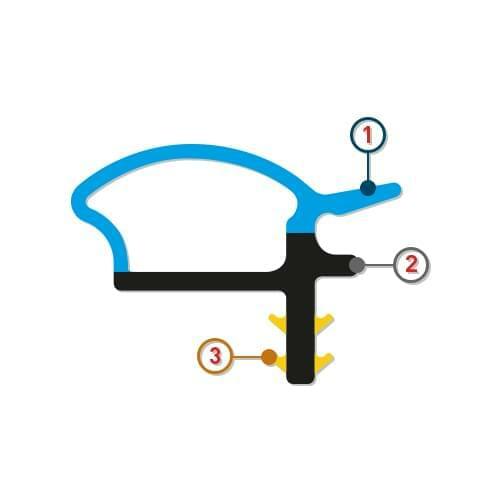 Our gaskets can be produced in line of demand with up to three different TPE based raw materials. Part 1: Main section for sealing. Especially low compression set, soft raw materials are used which are strong against detergents, salts and chemicals. Part 2: Contains soft part and goes into the grove. It is harder than the soft raw material. Part 3: According to requirement, it can be made with softer raw material for better hold in the grove.